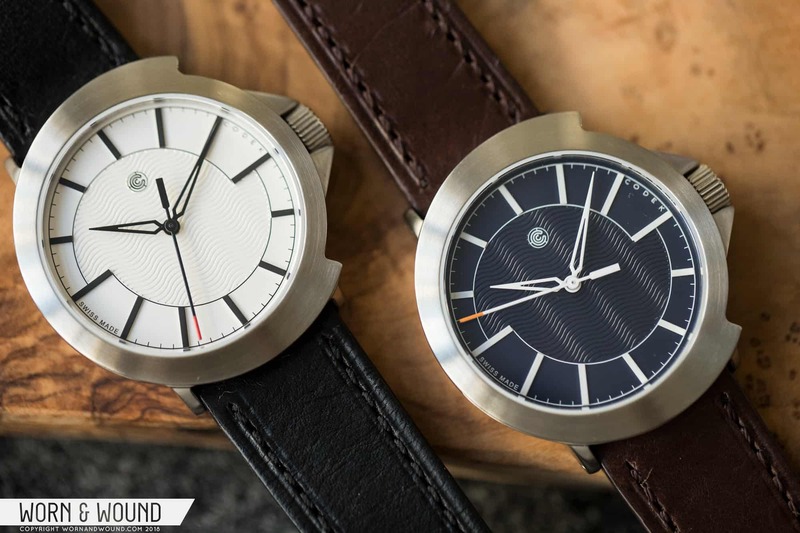 Mark your calendars, Windup Watch Fair San Francisco is taking place April 26-28 at 459 Geary St. We’ve got an exciting lineup with a little bit of something for everyone, so whether you’re a long-time watch geek or a first-time watch buyer, you’re not going to want to miss this one. In Part 2 of our Meet the Brands roundup, we’ll go over some of the other great vendors making this year’s show possible. And in case you missed it, click here for Part 1.